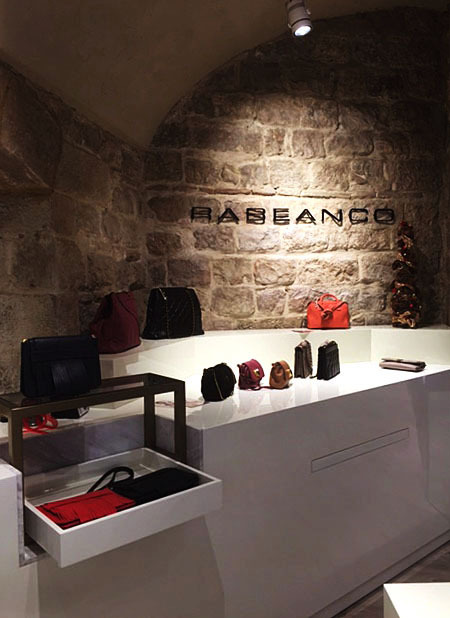 Our new Rabeanco shop is recently launched in the heart of Gothic Quarter of Barcelona (Spain). Near to the Cathedral and Sant Just I Pastor Basilica and next to Hotel Mercer GL. 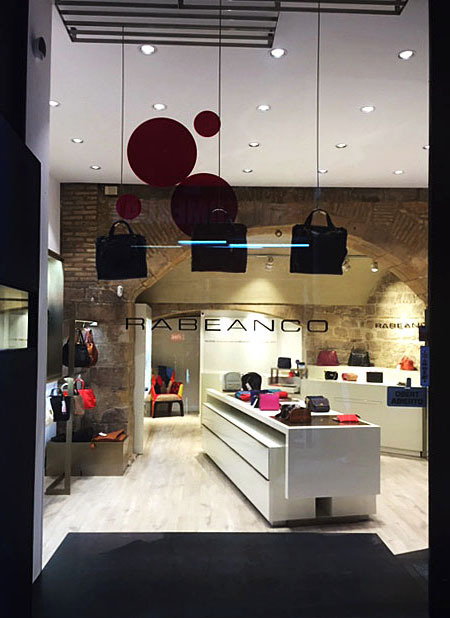 Around the street there are some interesting places to go like Great Theatre of Liceu and The Ramblas, very well-known as a tourist destination. 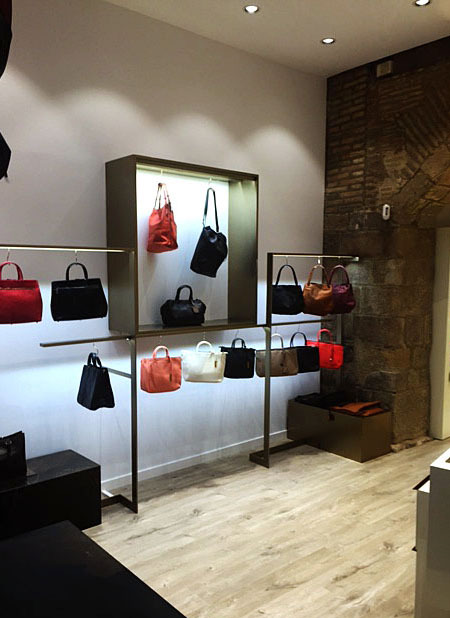 A few distance from the shop, there are other places to be able to visit like Picasso Museum in Montcada Street and Santa Maria del Mar Basilica, an Icon of Catalan Gothic,also well-known for the famous book " The Cathedral of the sea", written by Ildefonso Falcones.